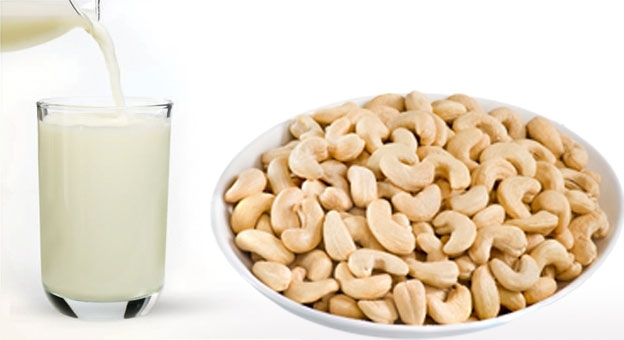 Blend the Delinut cashews and water in a high-speed blender. Add the raw Delinut cashew milk recipe ingredients and blend again. Drink this delicious raw Delinut cashew milk recipe and experience heavenly bliss! As mentioned above, your raw Delinut cashew milk can be drunk straight, or served as a milk substitute in cereals and other recipes. If you have any left over raw Delinut cashew milk from this recipe, try making raw chia seed pudding with your raw Delinut cashew milk recipe.